That’s the name of the hard-hitting TED Talk from Graham Hill which boldly suggests that when it comes to our belongings and the space it fills, less is more. Hill goes on to say that when we get rid of the stuff we no longer want from our homes, there's less to store, maintain and keep track of, so we have more freedom, time, and money. I subscribe to that philosophy and firmly believe it applies to your HubSpot account as well. The more content and contacts you add over time, the harder and more important it becomes to regularly clear out the trash and get organized. As marketers, we need to be able to plan and execute sophisticated campaigns, knowing confidently that all of our related assets are ready to go, just a couple clicks away. 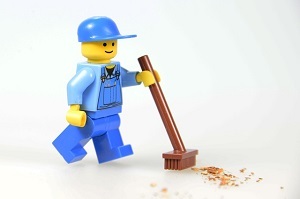 If you’re overdue for a deep clean of your HubSpot account, here’s how to go about it. Start with a common naming convention. 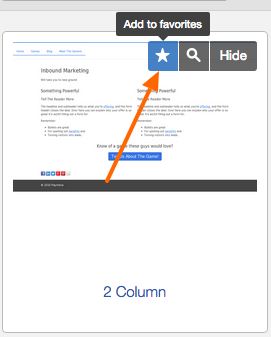 HubSpot's search bar makes quickly locating assets in your account a breeze, but it's only as powerful as the keywords in your query. If you can't remember what your asset is called, then you're really just relying on the guess-and-check method. 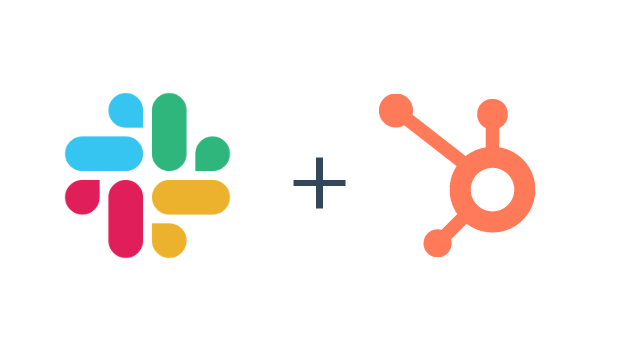 That in mind, if there's one piece of advice I can offer to help you keep your HubSpot account organized, it's this: establish an internal naming convention for all of the assets you and your team members create in the HubSpot software. We've written about the best practices for establishing a naming convention in the past, but I'll reiterate that the naming convention you choose should be intuitive and helpful for all of the HubSpot users with permission to create content. 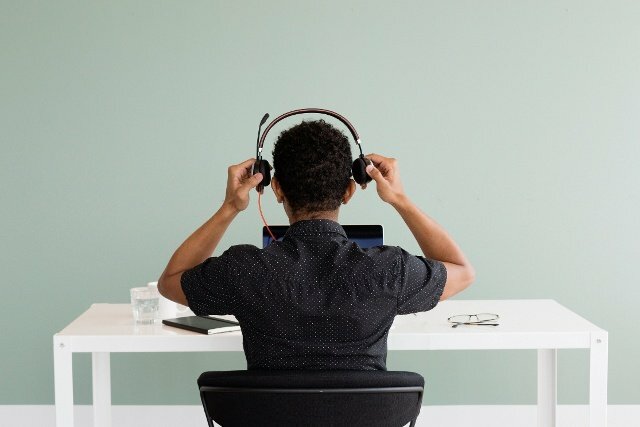 If you use a naming convention for your intranet or internal folder structure that is already familiar to you and your team, it may make sense to follow that same naming convention for the HubSpot software. Otherwise, here's an example of a naming convention that has worked effectively for customers I've consulted in the past. Obviously, feel free to modify it to suit your needs. Once you've landed on a naming convention that works, type it up and stick with it. Otherwise, you'll end up calling your assets by whatever comes to mind, meaning you're back to making a mess. Ikea's "Lamp" commercial from 2002 is one of my all-time favorites because it artfully captures how emotionally attached humans get to worthless household items, and encourages you to ditch your junk. That's what I want you to do. One of the easiest and most liberating things you can do to make your assets easier to find is archive or delete the ones you aren't using and have no intention of using in the future. After all, they're only getting in the way of what you’re really looking for. Did you abandon that blog draft? Scrap it. Never going to send that email? Ax it. Keeping that list around for no reason? Ditch it. The most thorough approach is to click through each tab in the Contacts and Content menus, and delete the ones without value. Depending on how many assets you have, that may take a while. To simplify the process of identifying which ones truly warrant deletion, take advantage of the drop-down menus and sorting options for each respective tool. Unused or outdated custom contact properties -- to see if a custom contact property is unused, create a list of contacts that "simply have that property"
I'll even go so far as to say you should remove your disengaged and disqualified contacts, so long as you've attempted a re-engagement campaign and can confidently say they’re no longer valuable to your organization. However, before you delete contacts from your account, I highly recommend exporting them first, along with any relevant contact properties. That way, if you need to refer to or re-import those contacts down the road, you can. I feel compelled to mention that deletion is a permanent action in the HubSpot software. Please, before you click that "Delete" button, be sure you and your teammates won't need that asset in the future. If you're on the fence, it's probably safer to archive than delete. Consolidate and optimize your assets. With the rubbish out of your way, the next thing to do is see if there are unnecessary barriers or redundancies standing in the way of a more optimized HubSpot account. To that end, here is a handful of potential opportunities worth highlighting. In addition to the search bar, drop-down menus, and sorting options associated with each app, you can create your own custom file structure for the Design Manager, File Manager, Landing Pages, Email and Lists apps. 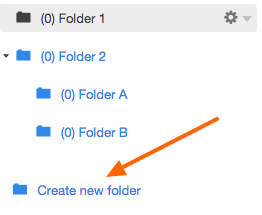 Adding folders can be the difference between headaches and high-fives; take advantage of them. A common misstep I see some customers make is having far more forms than they really need. In some cases, they have a unique form for every single one of their landing pages. To pare back, consider relying heavily on three main forms for your gated content, one for each stage of the Buyer's Journey. A big perk of re-using forms is that it enables you to take advantage of progressive profiling, which is a win for marketers looking to learn more about their contacts while minimizing friction. If your Reports Home tab lacks the rhyme and reason of the rest of your HubSpot account, consider starting a free trial of the HubSpot Reporting Add-on. The beauty of this Add-On is you and your team members can customize dashboards for yourselves with exactly the reports you want to see, and also select which dashboards are shared across your team. With less clutter, there’s less confusion. Manage the contact properties that display by default in a given contact record so that only the pertinent information is visible. 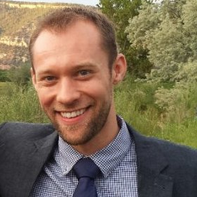 Don't worry if other HubSpot users on your team prefer to look at different properties. The settings you choose are unique to your login information. Favorite the templates you use most often for easy access, and while you're at it, hide the ones you never touch. Tidy up to prepare for the future. The final stretch of your clean-up involves spending time on those often neglected nooks and crannies of your HubSpot account. For starters, if you haven’t done so already, review the settings for Content, Social, Contacts, and Reports. Make sure your configurations have your organization’s best interests in mind. Next, check to see if there are any contact properties that would benefit from normalized answer options -- that is, a pre-determined list of possible options rather than a single or multi-line text field. Normalized answer options are generally much better for ensuring clean, accurate information because they limit how your contacts can input information on a form. 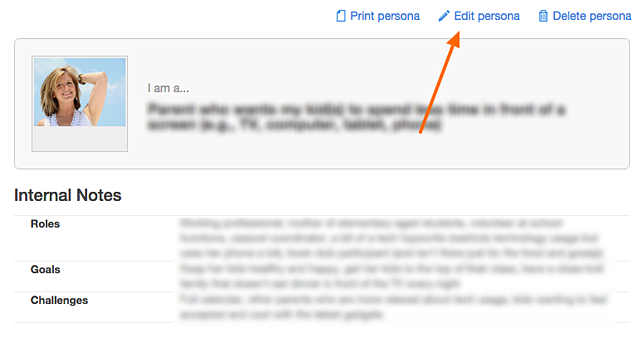 Then, make sure your personas are still up-to-date. 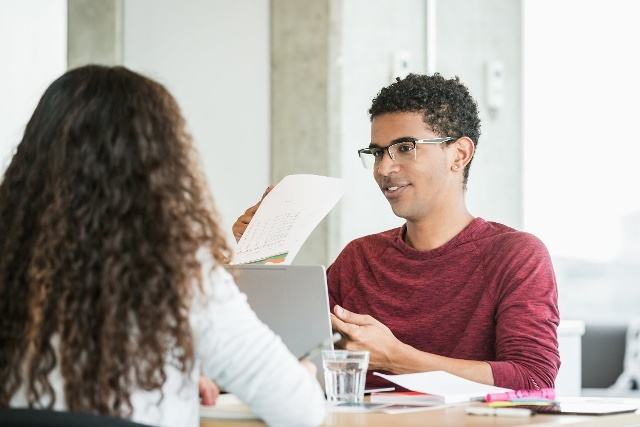 We recommend updating your personas quarterly, or as needed, in order to make sure your team is aligned and focused on reaching the prospects that are truly the best fit for your organization. If you haven’t edited them in a while, it’s worth taking another look to make sure they align with your organization's products and services. 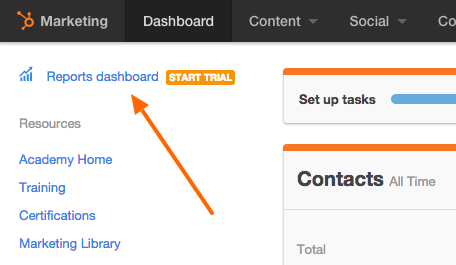 Finally, update the SMART goals on your Dashboard to ensure you are measuring your marketing performance effectively. If you've made it this far, then your HubSpot account hygiene is in top form. Bravo!